Sorry, Arizer Air All-Inclusive Bundle has been discontinued. 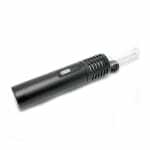 With a sleek and easy to use design the Arizer Air vaporizer has been one of the hottest items on the market so here at 180 Smoke , we've created the ulitmate vaporizer bundle. With a sleek and easy to use design the airizer air vaporizer has been one of the hottest items on the market so here at 180 Smoke , we've created the ulitmate vaporizer bundle. This bundle includes the powerful dry herb Arizer Air vaporizer, a universal charger and one replacement battery,. 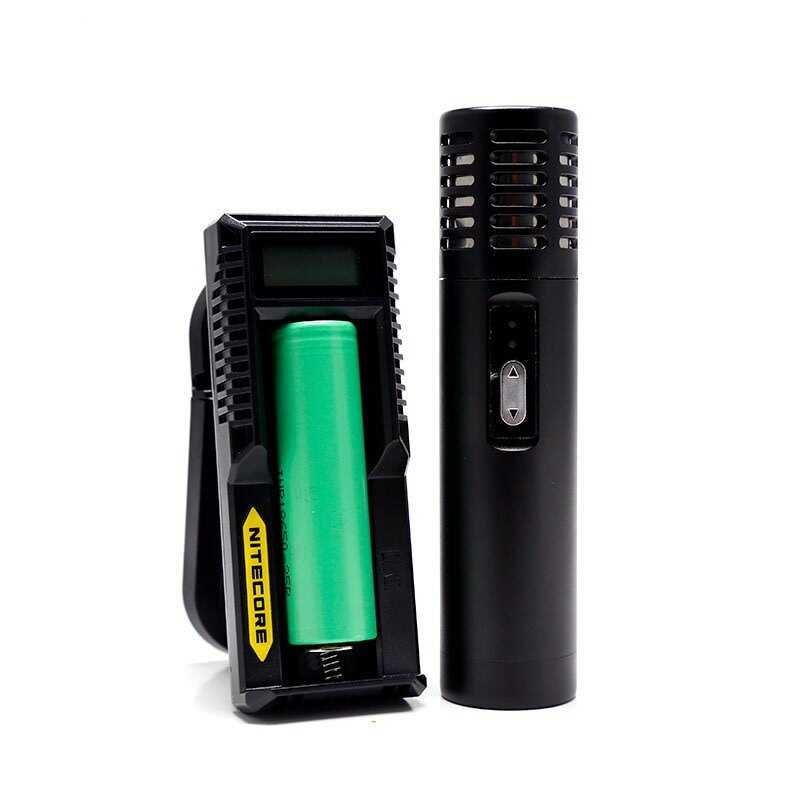 The Arizer Air is a sleek and powerful portable dry herb vaporizer, lightweight and easy to operate it features a high quality ceramic heating chamber, a set of glass dishes, and a convenient replaceable 18650 battery for maximum longevity. 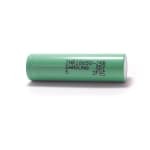 Most vaporizers have a built-in battery that will lose their charge over time, but the Arizer Air can easily find a new life by replacing the 18650 battery with a new one, which you can find on this page for less than $13. Featuring a sleek design and robust construction, the Arizer Air is 122mm in height, and 29mm in diameter, conveniently fitting in the palm of your hand, as well as your pocket or bag on the go. The Arizer Air is equipped with a 1-2 minute warm up time, an advanced temperature control system with 5 settings, and a built-in automatic shut off safety setting after 10 minutes of operation.